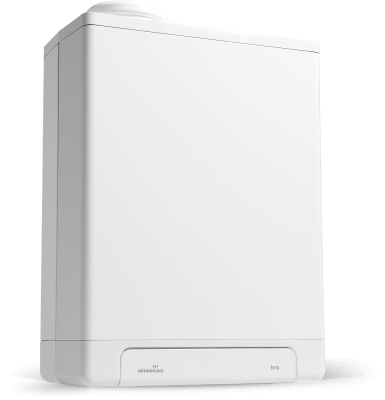 The Intergas Compact HRE SB 24 boiler is a central heating-only boiler. The Compact HRE SB system boiler is designed to create the warm and inviting home you`ve always wanted. Like all Intergas boilers, the Compact HRE SB works with programmable room thermostats. Our Customer Service team is at your disposal to answer all your questions and provide technical advice, if that’s what you need. You can call us on 01527 888000, Monday – Friday, between 8.00 am and 5.00 pm. Saturday morning between 8.00 am and 12.00 pm.